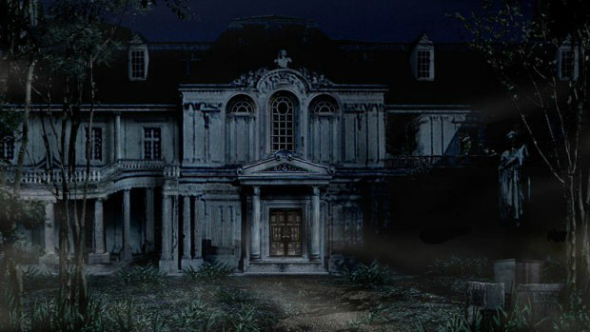 Lately, more and more news about the popular Resident Evil franchise appear in the network. Thus, last week, the developer of the video game series in survival horror genre - Capcom studio - pleased the fans with the information about the creation of Resident Evil HD Remaster. And today, we’d like to share with you some details about the new project, which will be based on the popular franchise. Mance Media company has announced the new Arklay TV series, which is in the early development stage for the current moment. The project’s title represents the mountains to the northwest of Raccoon city. The laboratory and the research center of the notorious Umbrella corporation are situated here. The Arklay TV series will tell the story of the detective James Reinhardt, who investigates the mysterious murders in Raccoon city. According to the description on the official media studio’s site, the protagonist must solve a criminal conspiracy, which is connected to the deadly virus, spreading all over the town quickly. But Reinhardt has to hurry up to figure out what’s going on, because the awful disease has already reached him. The Arklay TV series will hit the screens in 2015. It will include eight episodes of 60 minutes each - such information is published on the Mance Media site. Shawn Christopher Lebert - the newbie in the movie industry - will be the project’s screenwriter. Earlier, he worked on several short films.